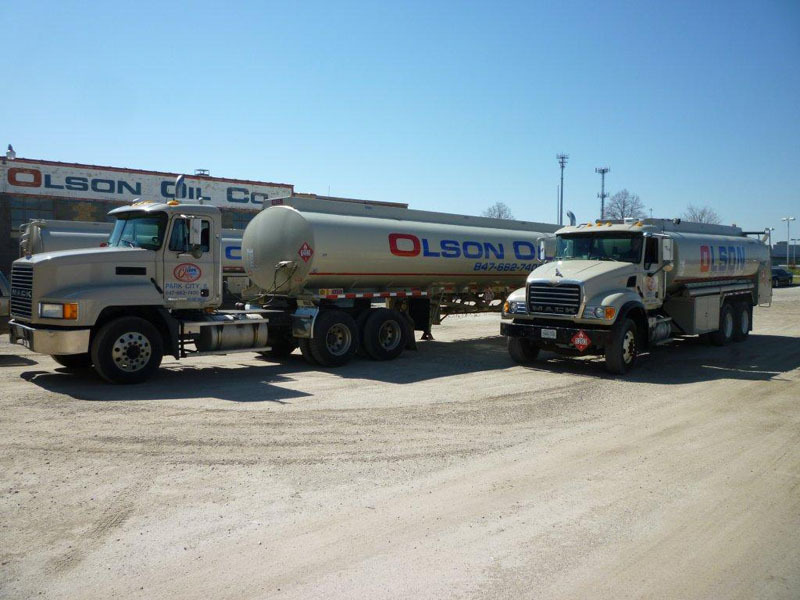 Olson Service Co. is a petroleum distributor located in northeast Illinois. We have been servicing the construction, transportation, and manufacturing industries in Lake and McHenry Counties for over 50 years. Whatever your petroleum needs, Olson Service Co. has you covered. Olson Service Co. has one of the largest fleets in the area. We can meet your needs and your schedule without ever straining our resources. You’ll never hear excuses from Olson.